Let us make you feel beautiful. Fun, flirty and fabulous. That’s who we are. And know this—we won’t just make your day. We’ll make your day better. We’re a welcoming respite in a hectic world. Visit Revive Salon and Spa to experience our superior customer service where you always come first. Isn’t it time to revive? 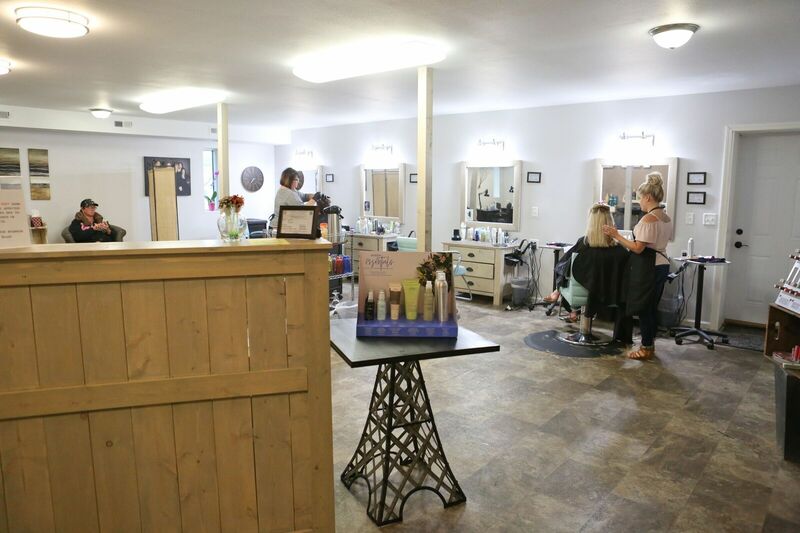 Revive Salon and Spa is a full-service salon offering an array of personalized beauty services as well as spa treatments and appointments for special events: hair, nails, massage. We do it all. Time for highlights? Revive. Ready for a manicure? Revive. Need an updo for that special occasion? Revive. We’re here for you because you deserve the best. Whether you visit our exquisite salon or we travel to you for your special event, our unparalleled service will exceed your expectations. The Revive Salon and Spa team is highly trained and continues their education to stay on top of the trends and the technology. We are professionals who consider the needs of each and every client our first priority. Discover why our clients return again and again. Revive Salon and Spa hair designers, massage therapists and estheticians keep current of the latest innovations in their craft. We continually strive to perform the best service possible. No matter the occasion, we can deliver. We offer special services for bridal parties and weddings, prom, anniversaries, birthdays and big nights out. Remember to book Revive Salon and Spa when you mark your calendar with that special event.